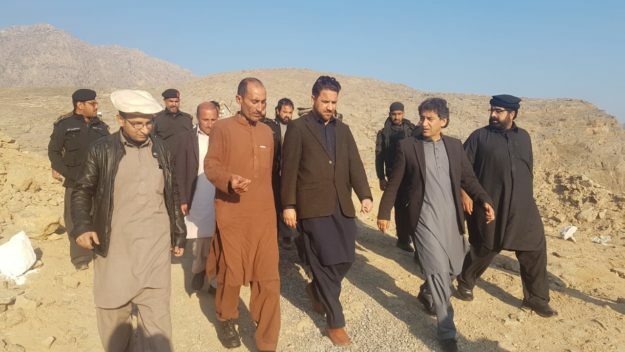 On the occasion of his visit to district Khyber Atif said Safari train till Torkham border will ply once again and and youth apart from being provided employment opportunities will be provided with sports grounds as well. The senior minister on this occasion also visited 1,000 years old Shapola Stupa situated in Khyber district Jamrod. Atif said the tribal areas are endowed with natural beauty and by promoting tourism we will prove it to world that there is no terrorism and the people living here are peaceful.